Andrea has counselled many a nervous groom-to-be in the delicate art of pitching a bid for ever-lasting love. 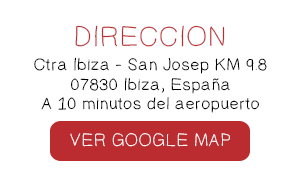 Everyone who lives in or visits Ibiza knows the island pulsates with a special energy. It goes beyond the famous nightclubs and DJs – it’s something that seems to seep right up from the earth. Nowhere is this more strongly felt than in the grounds of Can Domingo. 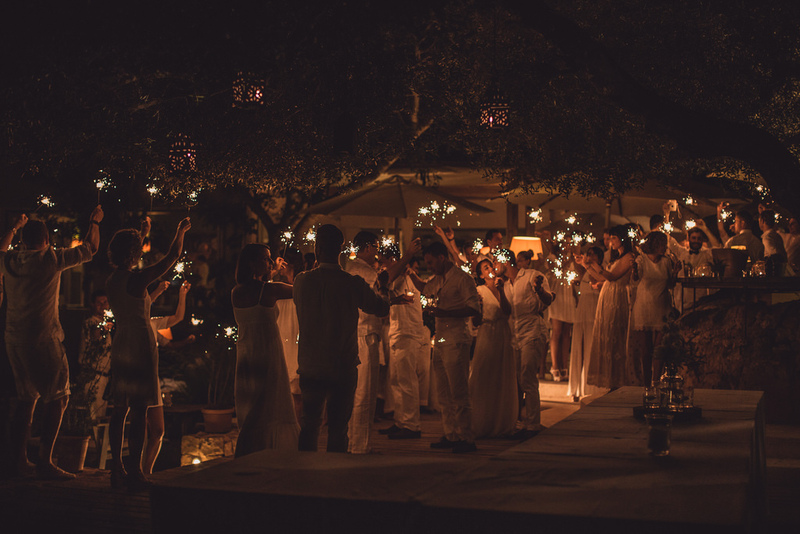 Whether it’s a simple dinner under the stars or a private event celebrating a special moment the romance of the gardens and terraces is profound. This season, there have been more requests for private events than ever, especially weddings, and the many gatherings surrounding a couple’s special day. Can Domingo has evolved to provide various options to celebrate – from a private terrace with a sea view to the entire venue there is a part of the restaurant that is perfect for everything from a cocktail party, a birthday bash, a wedding rehearsal dinner or the big day itself. “We really love doing events,” says front-of-house manager and co-owner Andrea Sanarica. “When someone reserves the whole restaurant, it feels like they are at home.” The elegant location is secreted away from crowds and traffic, yet accessible enough to make it a stress-free venue to host a celebration. Up to 120 people can be accommodated for dinner, extending to 160 for a cocktail party. Take over the whole venue and the team will convert the dining room into a dance floor, move the DJ from outside to in and the party can go until late. 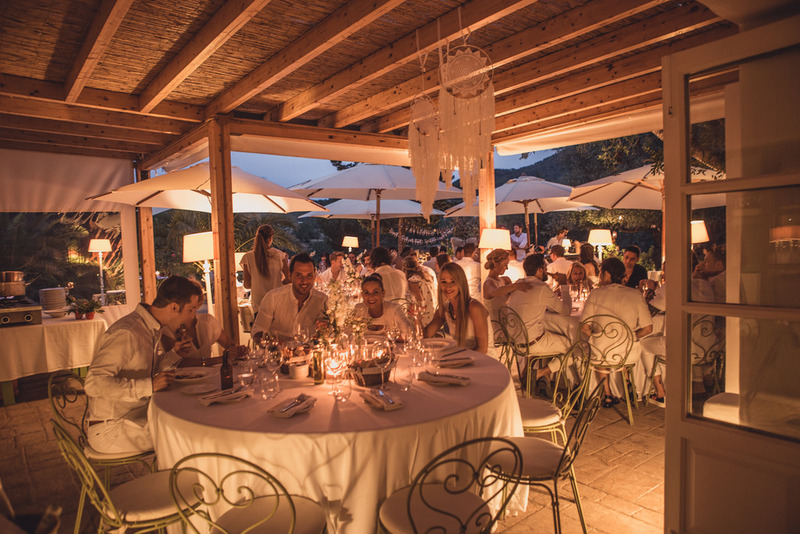 More intimate gatherings for between 25 and 40 people are ideal for one of the two terraces. 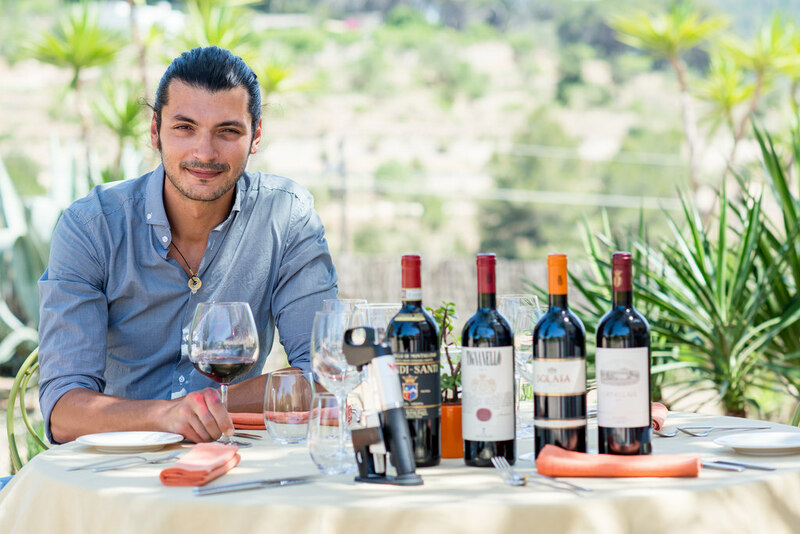 With the introduction of the renowned Coravin system, Can Domingo now offer guests the chance to add fine wine tasting to their private parties. This ingenious contraption draws wine from a bottle without the need to remove the cork, allowing a wider choice to be sampled without having to buy the whole bottle. 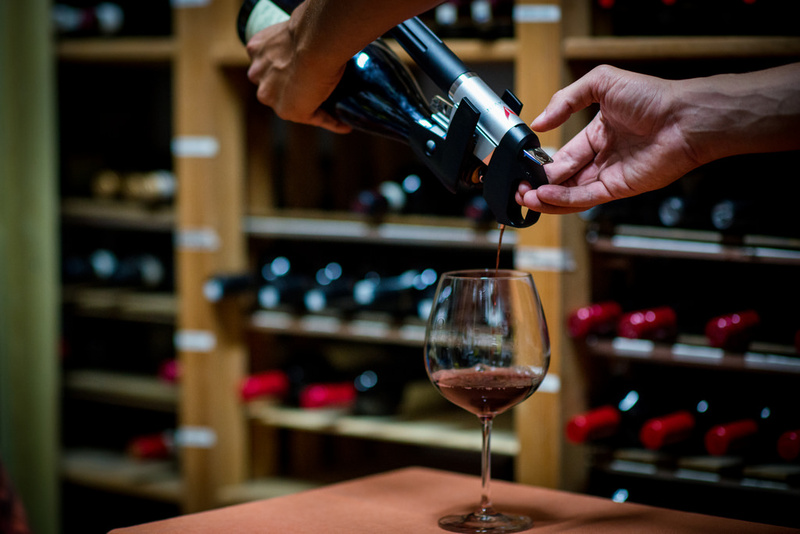 A suggested list of 20 wines has been selected however guests can choose from any bottle on the menu should their tastes lean towards a different drop. That goes for all the detailed nuances of a marriage proposal too. Andrea has counselled many a nervous groom-to-be in the delicate art of pitching a bid forever-lasting love. From rings in champagne flutes to special music facilitating that most romantic of moments has become his specialty.